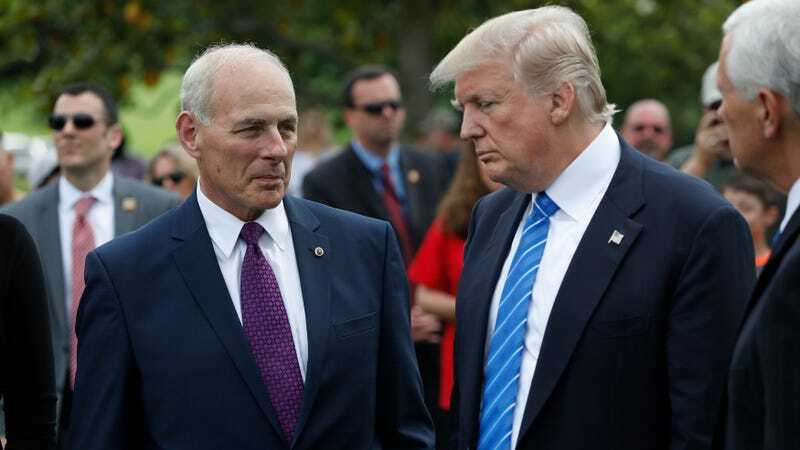 Kelly, who is ideologically aligned with Trump and also spent his tenure defending and protecting domestic abusers, was recently seen doing the important work of fighting with Melania. Incredible service to our country. Thank you.